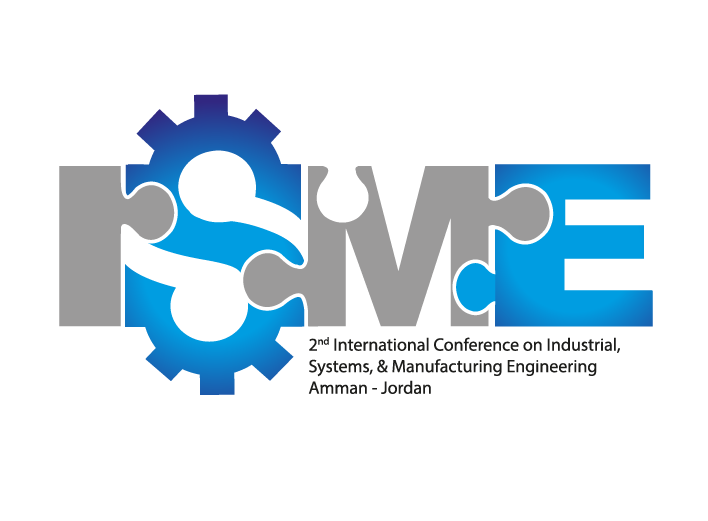 · Jordan Engineers Association, "or any of its branches". 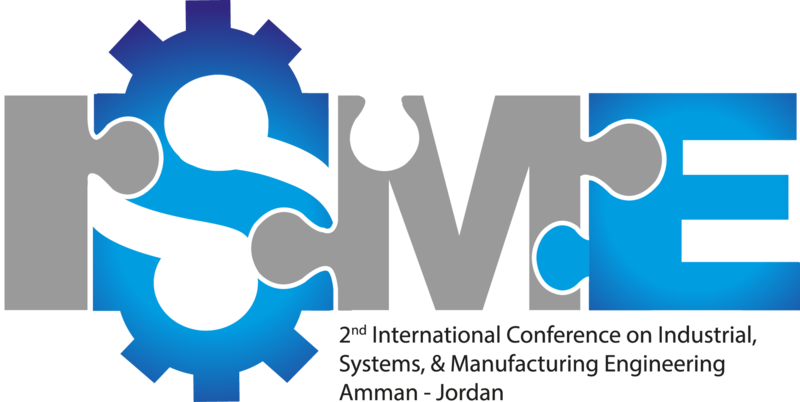 · The Ninth Jordanian International Mechanical Engineering Conference (JIMEC 2018) - Account No. 2031. · Send Financial Bill and write your name, your phone and send it to: [email protected] . 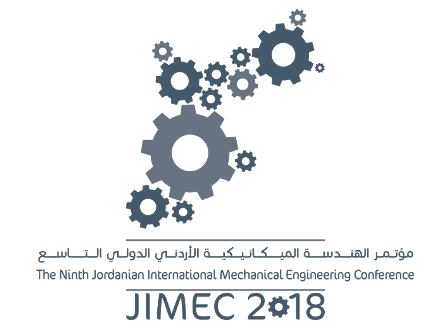 · The Ninth Jordanian International Mechanical Engineering Conference (JIMEC 2018) - Account No. 3031. · Attend lectures for three days. · Attendance certificate approved by the qualification and professional accreditation. · All lectures Soft Copy. · حضور المحاضرات لثلاث أيام. · شهادة الحضور معتمدة من التأهيل والإعتماد المهني. · جميع المحاضرات Soft Copy. · استراحة القهوة وجبات الغداء.